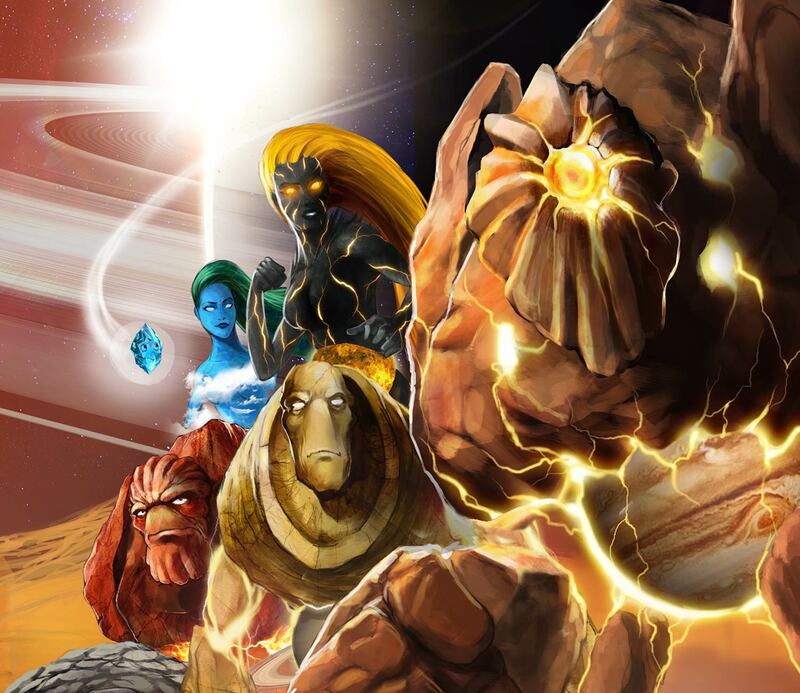 Through a series of illustrated comic style sci-fi books, eight super-heroes take us on an enthralling journey through our solar system, exploring our galaxy and further galaxies to the edge of the universe. 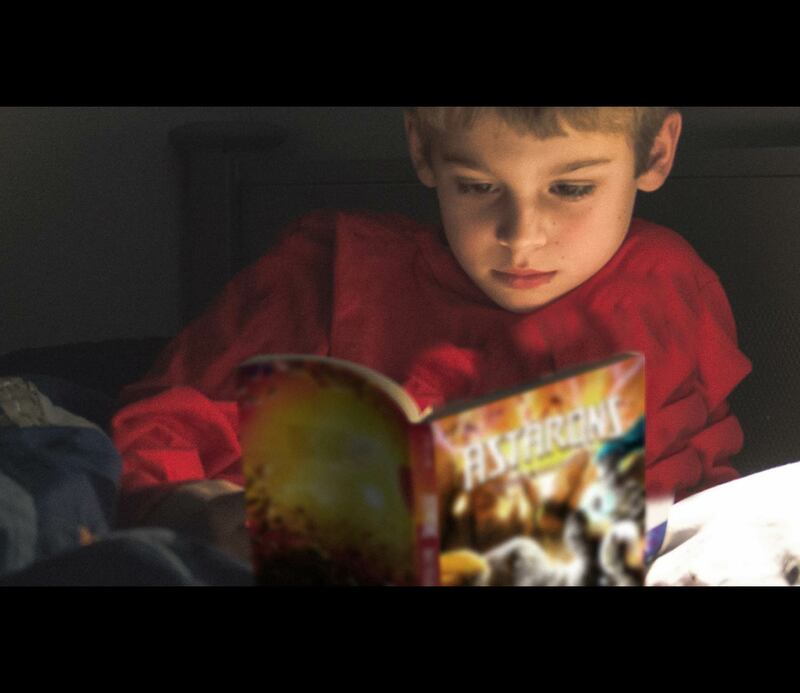 Through their adventures readers discover the solar system and gain a basic understanding of what our amazing universe is all about. 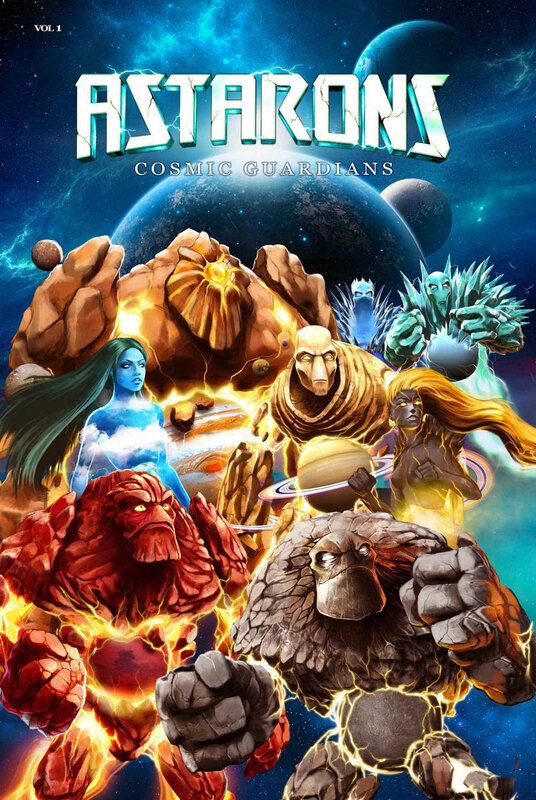 Each character is derived from one of the eight planets, has unique characteristics and powers that represent the complicated fabric of each planet. As the storyline progresses, we introduce additional characters representing other parts of the solar system such as supernovas, galaxies, black holes & many more interesting fun facts that make up our universe. The series is written for children seven years and over. In order to save the solar system from mass destruction, the Astarons are united together to overcome every day struggles in outer space. 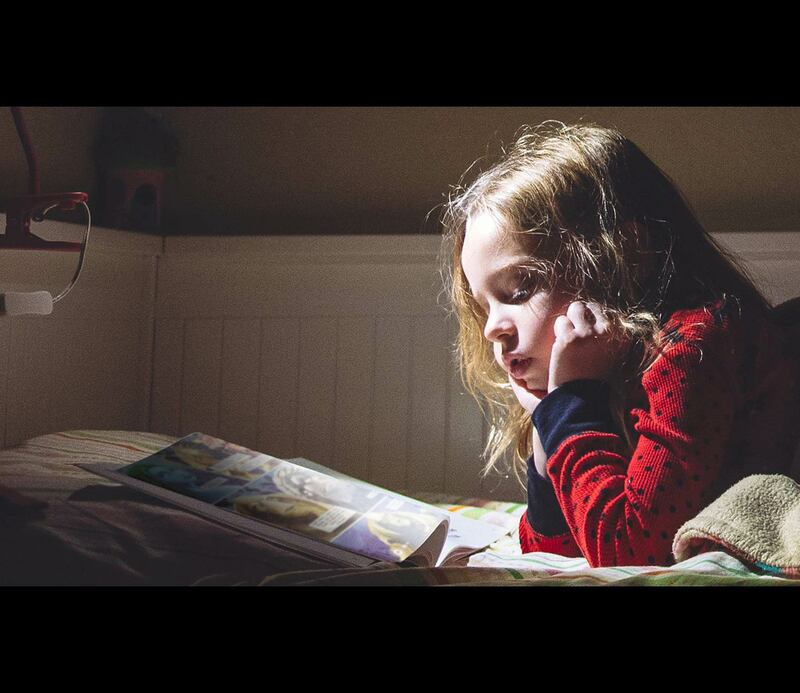 As the story progresses, readers are introduced to additional characters and information such as dwarf planets, asteroids, supernovas, galaxies, black holes and many more interesting facts about astrophysics at a basic level. Our two astrophysicists from The University of Auckland answer frequently asked questions that gives further scientific and entertaining information about every topic discussed throughout the series. It's a great way to ensure our readers gain all the knowledge they require to further their understanding and interest. - Toni, Auckland, New Zealand. 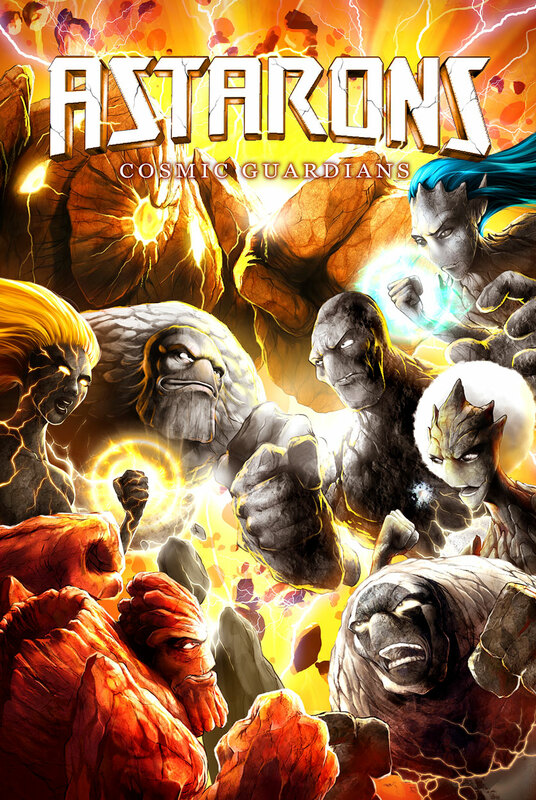 When the peace and harmony of the solar system is shattered by a surprise attack, our cosmic guardians embark on a dangerous quest to save their home. This story is about the Astarons and their journey through our universe. Young readers are introduced to the characters, planets and the basics of our solar system. An educational and entertaining journey. Every parent's dream. While the Astarons were away on a mission out of our solar system a mutiny has taken place. The balance and harmony of our planets and system itself has been jeopardised. Throughout the story readers are introduced to new dwarf planets and their guardians. A story about betrayal, crime and punishment in our galaxy. The perfect balance between entertainment and education. Every parent's dream. 2016 has been a busy year for the Iranian born mother of two. 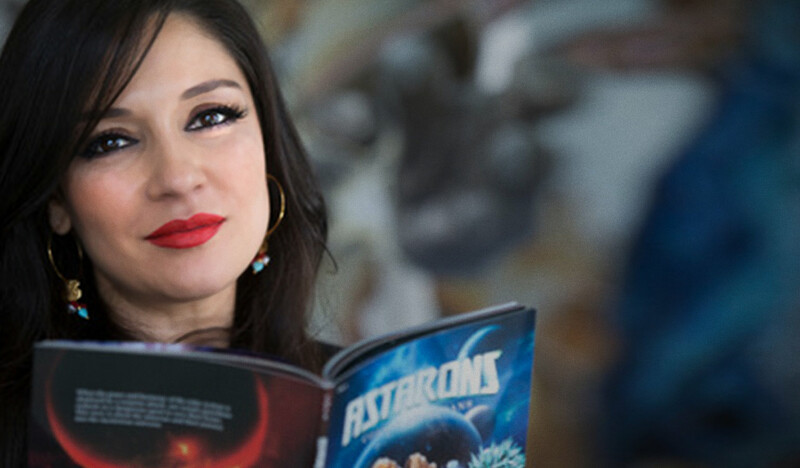 Gilda has starred in The Real Housewives of Auckland along with self-publishing the second volume of the Astarons series. 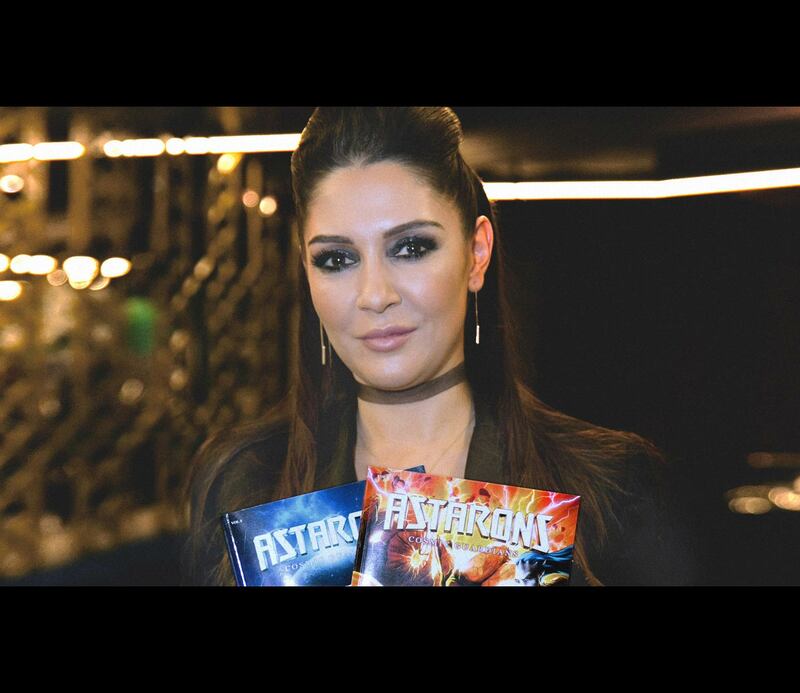 The successful global reality series gave Kirkpatrick the perfect platform to talk to the world about her vision for Astarons. She also works as a Creative Director for leading digital agency Us&Co based in Britomart. Gilda moved to New Zealand from Iran in 1990 and holds a Bachelor of Architecture. Her favourite planet is Earth, favourite star is Alpha Centuri and favourite Astaron is Artha. JJ uses computers to create models of stars to predict what they look like over their lives from their birth to their very old age. These models are then compared to stars in our own galaxy, stars we see dying in supernovae and stars in distant galaxies at the edge of the observable Universe. 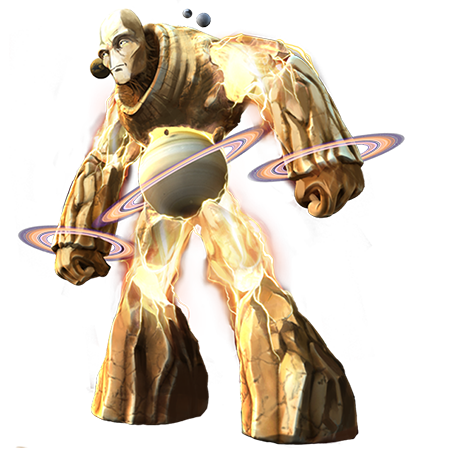 His favourite planet is Jupiter, favourite star is Gamma-Velorum and favourite Astaron is Nessa. Nick searches for evidence of exoplanets, alien worlds, in large sets of data. He writes computer code to analyse data taken by telescopes around the world, including in New Zealand, and works with other scientists here and abroad to discover planets. He became fascinated by astronomy and physics when he was about ten years old, after his parents gave him a small telescope. His favourite planet is Venus, favourite star is R Coronae Borealis and his favourite Astaron is Ringz. Myles career as a best-selling, award winning illustrator began mid 1990. His early digital work with major sporting associations lead to illustrating many children’s books. Myles is an avid reader of comic books and graphic novels with a keen interest in conceptual/character design within the gaming and movie industries. His favourite planet is Saturn, favourite star is Betelgeuse and favourite Astaron is Mercs. I am Lucan. I am the keeper of light and my purpose is to prevent the sun from falling into chaos. Everything in the solar system revolves around my domain, my home. Other Astarons take to the battlefield, that is their duty. Mine confines me to a state of solitude. I am never too far from my home. That is where I belong. Lucan controls and calms the Sun, keeping its solar storms and flares in check so to not make the solar system to inhospitable. He is almost pure energy and can heat objects to unimaginable temperatures. The sun is the largest object in our solar system. 99% of all the mass in our solar system is in it. The temperature at its center is 20 million degrees Celsius and this is hot enough for hydrogen atoms to fuse together to create helium. The sun is producing so much energy it shines brightly to heat the solar system. It can also at times become violent and active, ejecting solar flares that cause the solar wind to become strong at which time can interfere and damage terrestrial artificial satellites and space probes. When the solar wind hits a planetary magnetic field, it interacts and causes aurorae in the planet’s atmosphere. 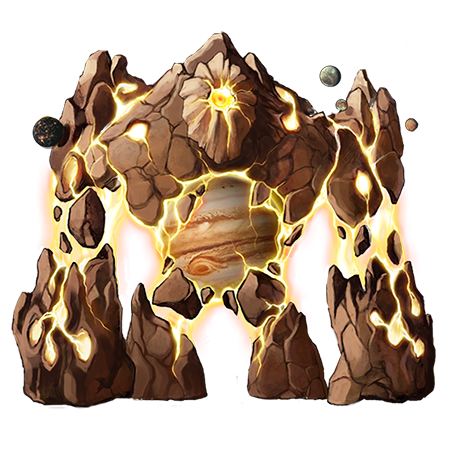 Lucan is linked via the sun to all the planets in the solar system. He is the one that gave them all their warmth and light. But due to the active nature of the sun he must always be vigilant to make sure the surface of the sun does not become unstable. Yeah, I'm small, so what? I can do just as much as the others, but way faster. None of them can match my speed. 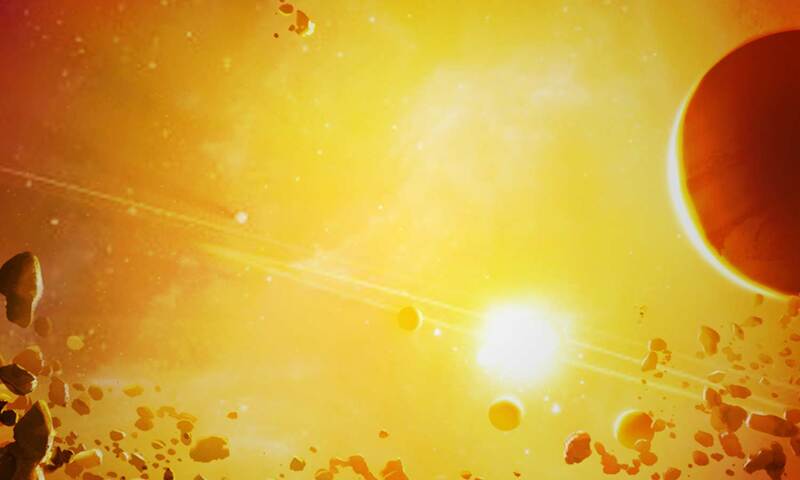 I’ve been smashed by my fair share of asteroids and all it’s done has made me tougher. I’ve learnt how to smash them back too. Real good. If you can’t be big, you’d better toughen up. It’s not about your size, it’s all in your attitude. An almost indestructible warrior. Mostly metallic with a dented and tarnished surface. Able to rapidly change temperature from hot to cold. Extremely fast due to his small size. Mercury is the smallest planet and is the closest planet to the sun. Mercury is made mostly of iron and rock and has the shortest orbital period, flying around the sun in only 88 days. Despite being the closest planet to the sun, Mercury has cooled so that it has a completely solid center. Mercury therefore has no volcanoes or earthquakes, meaning that its surface retains a record of every impact by an asteroid on its surface. Having no atmosphere means that while the day side of the planet bakes with a temperature of 427 degrees Celsius, the night side is a freezing -173 degrees Celsius. Mercs is just like his home, small, dense, tough and mixture of metal and rock. His surface is lumpy and scarred just like Mercury. He can also change temperature rapidly from incredibly hot to numbing cold. He’s also the fastest Astaron and can zip around the solar system in no time at all. Fear? Failure? Not an option. I’m accused of being unforgiving but why would you need forgiveness if you’ve done your best? The way I see it, although my skin continually renews, I won’t forget the damage done to those I care for. Some say I am harsh, but so is the universe. Just deal with it. Her ability to constantly regenerate her exterior like Venus itself, allows a full and speedy recovery in battle. By generating dense clouds of steam, hot lava and acid she is lethal. Venus is one of the most inhospitable planets in the solar system. The surface of Venus is coated in a dense atmosphere that is 100 times denser than that of earth’s atmosphere. Venus’ dense atmosphere acts like a blanket to keep the entire surface at a sweltering temperature of 467 degrees Celsius. Venus is also still volcanically active. The surface has only a few impact craters that tell us it must be continually refreshed, as well as being eroded by winds and weather on the surface. Nessa can rejuvenate herself whenever she is injured just like her home. She is hot tempered and quick to act. She can send out dense dusty winds, sometimes mixed with acid as part of her defense. The most fragile and precious thing to me is life. Life is so short compared to the age of the universe that I cherish it more than anything else. My calling is to protect this beautiful and brief moment. If anything tries to cause harm to what is dear to me I will turn my forces of nature against them. But I also have the ability to turn those forces to aid, heal and nurture. Coming from a life cultivating planet, she bears the gift of healing. 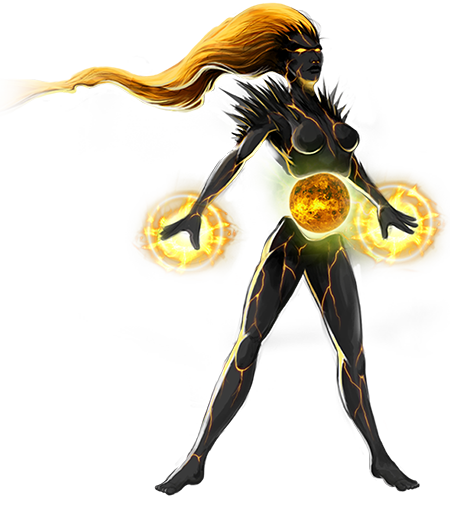 But when on the battlefield, she uses her elements to generate destructive forces to defeat any opponent. Earth is the cradle of life in the solar system. Its distance from the sun and its thick, but not too thick, atmosphere means that over the surface the temperature is just right for water to exist as a vapor and liquid. This makes for ideal conditions for carbon-based life to exist. The earth is also rich with resources and energy. It also has hidden power, which is released in weather events such as tornadoes/typhoons and lightening storms. Artha is able to tap into earth’s resources and to use different elements as needed or even various chemicals as required. Her greatest resource is water that can be split to provide hydrogen and oxygen. She understands all living things and has an innate ability to sense harm and be able to repair damage. The battlefield that’s where I feel at home. Alongside my fellow warriors I am able to face the biggest and toughest challenges and overcome them, that’s the feeling that completes me. Knowing that I can be counted on by those who trust in me is my biggest reward. That and victory. Like the red planet itself he has the tactical ability to bring forth great storms of dust to camouflage himself and fellow Astarons in battle. This master tactician’s forces should be taken extremely seriously. Mars is a smaller and colder world than earth. It is the furthest from the sun of all the terrestrial planets and the coldest. Mars has a very rarified atmosphere, a hundredth as dense as earth's atmosphere. Mars’ atmosphere provides only a slight warming effect but it allows for enormous dust storms to occur that can cover the entire planet’s surface. Mars is close to the asteroid belt and so it would have had plenty of interactions with the asteroids over its formation. Mars’ two moons are also probably captured asteroids rather than moons that formed there. Mars is also not geologically active, it has no earthquakes or volcanoes, however when younger Mars was able to grow the biggest volcano in the solar system, Olympus Mons, 25 kilometers tall. 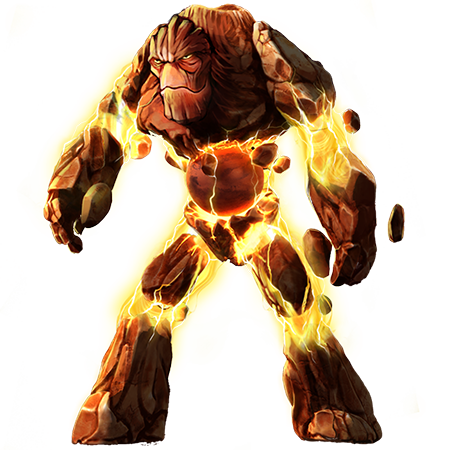 Reddo’s dust storm ability comes from the intense dust storms that are possible on his home planet. He is old and experienced from many battles he had during his early years with the asteroids in the asteroid belt. I heard once, and I have come to believe it, that your power does not lie in your strength. Rather, your strength comes from how you use that power. Leadership is more than just being in control, it is about bringing harmony, balance and direction towards a common goal. Alongside the Astarons I strive to protect our solar system. That is the only mission in my cycle. 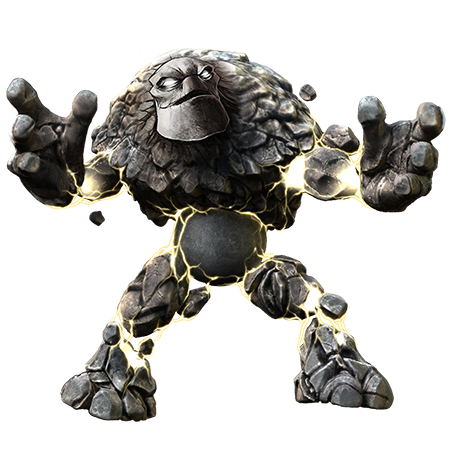 Due to his gigantic size and rocky armor, he is one hard Astaron to crack. 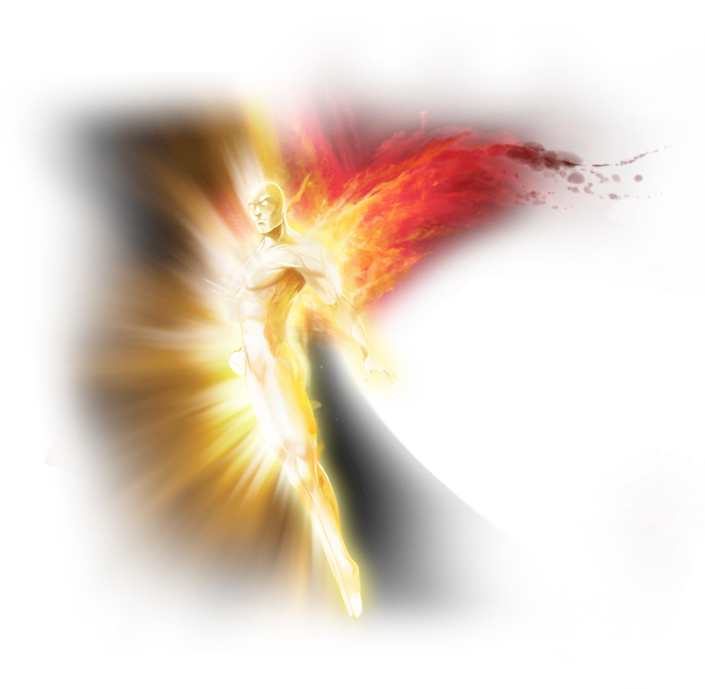 His hot core creates destructive gases and energy, which he then transfers through his eye wiping out anything in its path. Jupiter is the biggest and most massive planet in the solar system. All the terrestrial planets could fit inside its volume many times. Jupiter is a gas giant so has no solid surface. Jupiter’s gaseous atmosphere is all clouds and storms. The largest storm is the Giant Red Spot which is the same size as two earths. Jupiter’s mass gives the planet a strong gravitational field that enables it to have more than 60 moons. The same strong gravity is also why the asteroids in the asteroid belt were never able to form a planet and remain as individual asteroids. Jupiter also has the strongest magnetic field of all the planets of the solar system. If we could see Jupiter’s magnetic field from here on earth, it would be 5 times the size of the moon on the sky. J-Ter is the biggest and strongest Astaron. 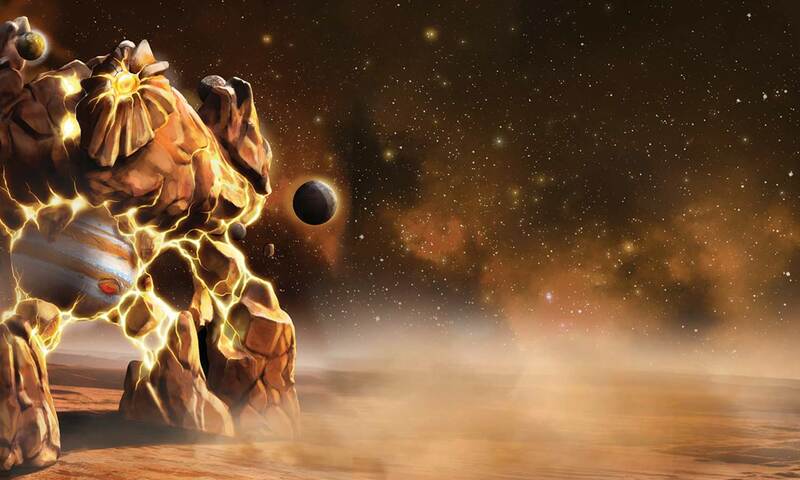 He is able to use his moons as weapons as well as using magnetic fields to attack and defend himself. His one eye reflects the singular storm on the surface of his home and while he can normally keep himself in check when angered he can become like the tempestuous surface of his home. There’s a scientific explanation for everything, one simply has to work it out. Precision and accuracy are the two vital assets of an Astaron. Without a meticulous mind and a careful strategy one cannot expect success. It is unfortunate some do not subscribe to the same principles. That is why I am here, to minimise the risks for my fellow solar guardians. Precision aiming combined with his lethal rings means certain destruction for whatever they strike. His ice shield and gas attack are a scary combination. Saturn is called by some the jewel of the solar system. Slightly less massive than Jupiter it still has many moons but also has a fantastic ring systems that orbits around it out to more than twice its radius. The rings are made up of small ice particles from the size of snowballs to small trucks. The surface is also much calmer than that of Jupiter with fewer storms leaving a much plainer surface. However there is a magnetic field similar to that for Jupiter showing that conditions within the planets must be similar. Ringz is a calm and calculating being. He has a unique position in the solar system being able to look inwards towards the other planets but also look outwards toward the less known parts of the solar system which he wishes to explore. His main weapons are his rings. He also has strong magnetic fields and many moons. Everything we observe relies on our perspective, the way we see and understand the universe around us. I have a unique view, different to others. My vision has been adjusted according to the unusual rotation of my home. I have become the odd one out. The only one who really understands me is my twin brother Tunn. Only fools believe in chance. I believe in the power of calculation and control. His planet rotates differently to all other planets in the solar system, so does he. He thinks rather differently too. He is constantly by his twin’s side. Uranus and Neptune are colder versions of the gas giants of Jupiter and Saturn. These ice giants have much more methane in their atmospheres, and the methane absorbs red light, providing some of the blue tinge of colour to their visible surfaces. The wind speeds in the atmosphere of are the fastest in the solar system. The lower temperatures mean there is less energy for winds to be turbulent and slow down so they just race around and around the planet. Both planets also have ring systems of ice and their moons are cold and icy too. Uranus also rotates on its side with either its north or south pole pointing at the sun. This is probably because it had a big collision early in its formation. Uranus appears a blank disk in the sky, with very few features visible on its surface. Nass can create strong supersonic winds at will and can also channel his icy temperatures into them. Like his home rotating differently to the rest of the planets he is slow to change his mind and has a different view to most of the other Astarons. Like his blank surface, his true intentions are hard to read. Also being far away on the edge of the solar system can make him feel separated from all the Astarons (except his sibling Tunn). Everybody is in search of something. Glory and power is the prize I seek. Alone, I am a force to be reckoned with. But united with my brother Nass, we are formidable. Be aware, we are always watching. 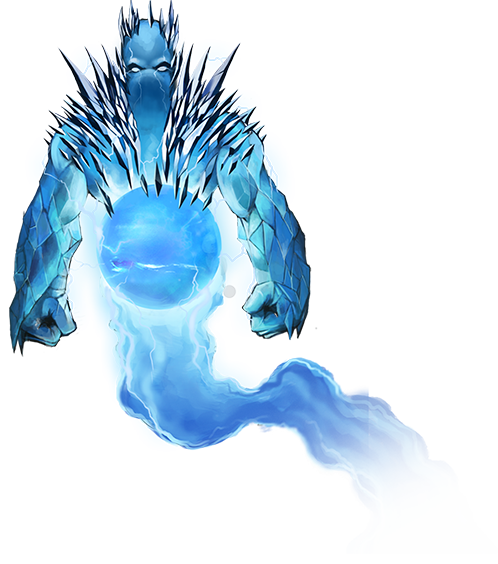 Supersonic winds and deadly ice spikes combined with his quick decision making makes this Astaron a formidable foe. Neptune has the fastest winds in the solar system, almost reaching supersonic speeds. We can also see clouds in Neptune’s atmosphere, and the top of a massive cyclonic storm (the Great Dark Spot). 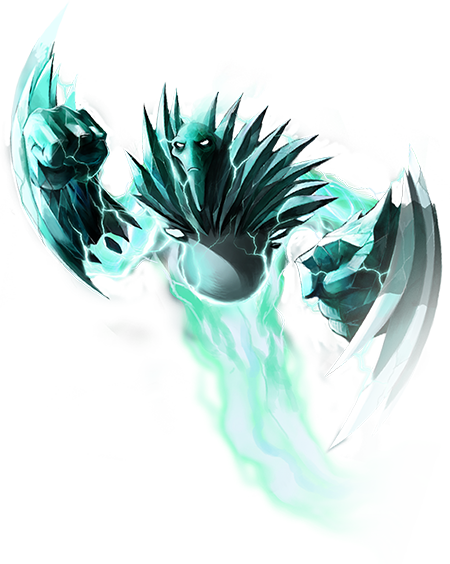 Tunn can create strong supersonic winds at will and can also channel his icy temperatures into them. Like his sibling Nass, being far away on the edge of the solar system can make him feel excluded. As he is on the very edge of the solar system he is close to the Kupier belt so frequently meets with the trans-Neptunian Objects (TNOs). WHAT IS A POPULATION III STAR? WHY CAN’T WE TRAVEL FASTER THAN LIGHT? WHY IS PLUTO NOT CALLED A PLANET? WHAT IS AN ASTEROID, METEOR AND METEORITE? A comet is a big iceberg in space. While they are mostly ice they also have some dust and other substances in them like carbon dust and some simple chemicals. When the solar system was formed all the stuff in the cloud that made it would have condensed out of the gas and made little objects that over time stuck together. Near the Sun it would have been too hot for ice to become solid, further out away from the Sun it would eventually become cold enough for ice to form. Comets come from distances very far away from the Sun and move in and out of the solar system on elliptical orbits rather than in nice circles. This means they move in and out like a yo-yo, spending lots of time outside the orbit of Neptune before racing into the inner solar system, around the Sun and then back out again in a few months. Comets can sometimes hit planets. When they do they can cause large explosions but because they are mostly made of ice they leave no trace of what hit the planet. A comet may have hit the Earth in 1908 in Tunguska, Russia. A large explosion flattened a forest but there was no impact crater and no rocky remains. WHAT IS THE DIFFERENCE BETWEEN A PLANET AND A DWARF PLANET? WHAT IS A TRANS-NEPTUNIAN OBJECT (TNO)? WHAT ARE SOME DWARF PLANETS FUNNY SHAPES? WHAT ARE SATURN’S RIGNS MADE OF? HOW MANY MOONS ARE THERE IN OUR SOLAR SYSTEM? CAN DWARF PLANETS HAVE MOONS LIKE PLANETS DO? HOW IS THE NITROGEN ICE ON PLUTO DIFFERENT TO WATER ICE? WHY IS IT COLDER AT THE EDGE OF THE SOLAR SYSTEM? WHAT EFFECT DOES JUPITER HAVE ON THE ASTEROID BELT? HOW DO WE KNOW THAT THERE IS AN OCEAN UNDER EUROPA’S SURFACE? ARE THERE REALLY STAR DIAMONDS? Astarons is available for online purchase via Amazon. Click below and you will be taken to the Amazon book store to complete your purchase. Astarons is available direct from the publisher for $24.99 + $6.50 (NZD) packaging and postage per copy. International orders will be quoted separately. Fill in the form below and we'll be in touch shortly to complete your order.